Bring home the terror of space! Accurately detailed vinyl Alien Warrior doll stands 8-inches tall. Designed with the serious collector in mind. Collectible Aliens? 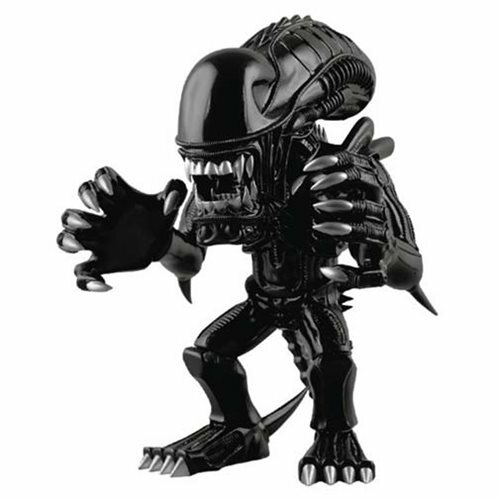 Bring home the terror of space with this stylized, accurately detailed Alien Warrior Vinyl Collector Doll… if you dare! Designed by Medicom with the serious collector in mind, it stands about 8-inches tall. Ages 13 and up.